Home » » Introducing The Wine Stalker App for Android! 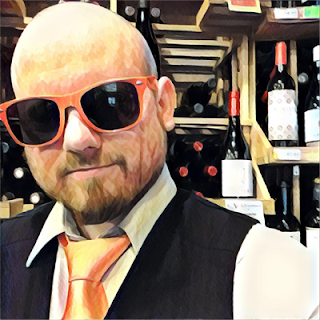 Android users, and those that know how to get Android apps on iOS, can get everything TheWineStalker.net has to offer in one place on their phone or tablet! Reviews, articles, YouTube videos, Instagram photos, social media, Vivino. Be notified when a new post is published on the blog. You can even send me photos of the wine you're drinking and post feedback on a fan wall!